The bank is rearranging itself so it can deal with crises by issuing loss-absorbing debt from its Swiss holding company. In theory, that should mean fewer geographical silos. But nationally focused regulators mean Credit Suisse is also becoming more compartmentalised. Credit Suisse plans to issue loss-absorbing - or bail-in eligible - debt out of the group holding company, Credit Suisse Group AG, to enable a single point of entry for its bail-in resolution strategy. It is also set to create new subsidiaries around the world in a move that would make it easier for regulators to wind down the bank in a future crisis. 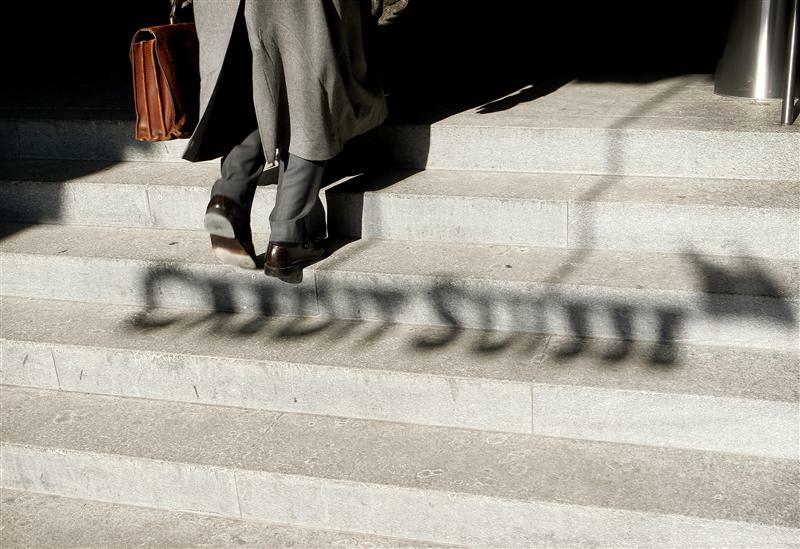 In Switzerland, Credit Suisse plans to set up a subsidiary for its Swiss-booked business. The bank will also merge two existing subsidiaries in the UK and transfer its U.S. derivatives business from London to its American domiciled operations. Credit Suisse also wants to establish two new subsidiaries in Switzerland and the U.S. to enable its support functions to continue operating even if the rest of the group was being shut down. Though the plans are subject to approval from authorities, the bank cited potential relief on capital requirements as a motivation for the organisational overhaul.